Great News – the new Community Bus Saturday Service between Crewkerne and Bridport, which will pick up/drop off in Broadwindsor, will launch on 23 June. 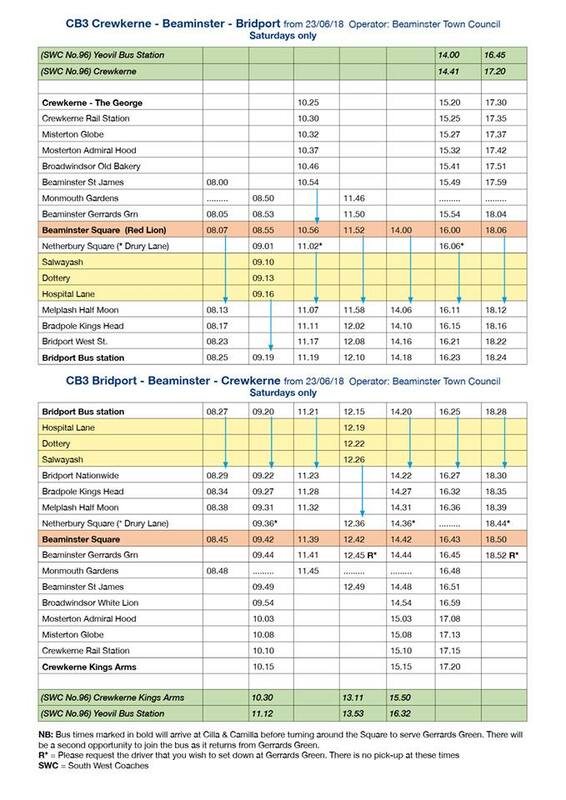 An updated timetable has been issued. Volunteer drivers are still needed. In May 1940 Germany advanced into France trapping Allied troops on the beaches of Dunkirk. This the story of how 330,000 French, British, Belgian and Dutch soldiers were evacuated. This entry was posted in Comrades Hall, News.